Sure, the North American Truck of the Year award is a complete joke, but in case you still care who won either that or car of the year, then here you go. 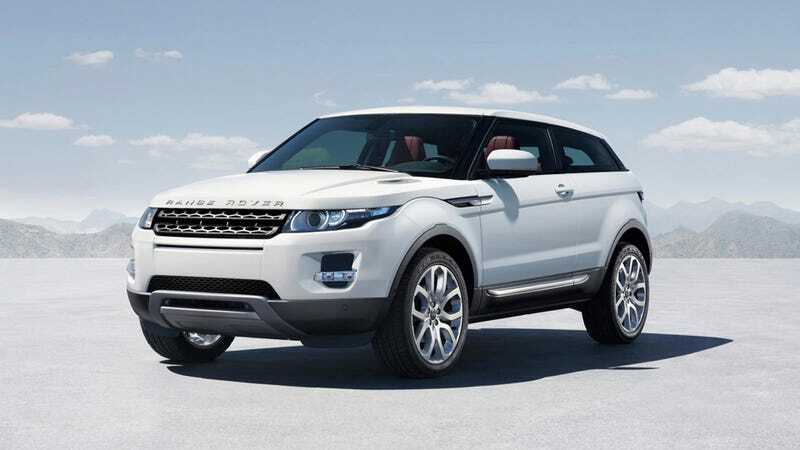 The winners are the Hyundai Elantra and Range Rover Evoque. One of those makes sense to us. The other? Yeah, not so much.